I remember a time when I never use to show emotions or cry, I’d hold everything in because I thought it made me look weak. That’s when I had a fake image to uphold, okay that’s a bit harsh saying fake more like a misguided image. An image I’d created based on an idea of who I thought I was suppose to be, how I thought I was suppose to act and dress. 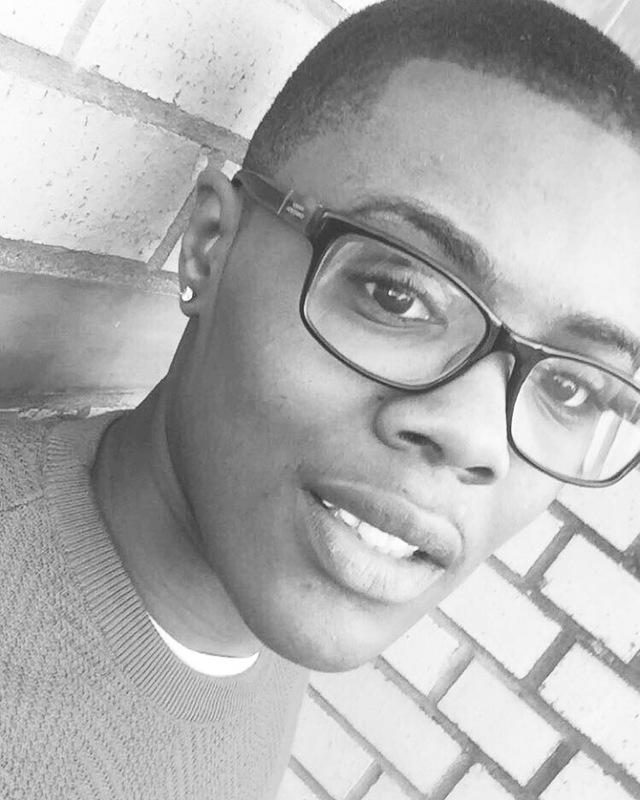 At the time not really knowing who I was as a masculine woman, it was hard not to get caught up in some of the ignorance and stereotypes going on in my own community. It doesn’t matter if your a straight man or woman or a masculine lesbian or a gay man, I could name every possible variation my point is it doesn’t matter who you are It’s ok to cry, sometimes you need to just let it all out. Showing emotion and crying doesn’t mean you are weak it means you’re human. You’re entitled to feel too, don’t allow anyone or any circumstance to tell you different. I don’t mean crying every minute and being a complete emotional mess, I mean sometimes a good old cry is just what’s needed, especially if you’re someone who doesn’t talk about the serious stuff much or for whatever reason you’re faced with a crying moment.. just go for it, really let loose add sound if you need to, do it in a pillow whatever works for you, then when you’re finished casually get up and say to yourself “are you done?” I guarantee you’ll feel better. A great reminder that crying is a strength of feeling so strong, the only it can come out is to cry. Thank you.